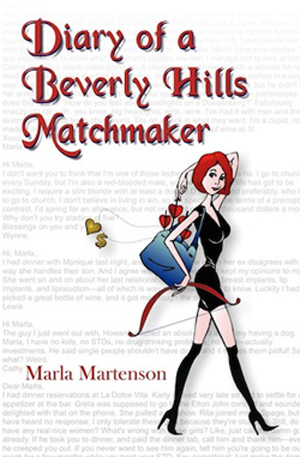 Marla Martenson provides a candid account of what life is like for a matchmaker of a high-class Beverly Hills dating service I found myself held completely spell bound by this witty memoir, Marla Martenson takes you on a humorous ride and sometimes stressful side of trying to fulfill unreasonable demands of her wealthy clientele. I found myself caught up with the glamour involved in living in Los Angela’s as Marla at times sits next to celebrities. Shocked by the shallowness of some of her previous clients. Yet this book is full of romance as Marla sometimes relied on her intuition when matching clients. This resulted in some successful marriages. Many of her clients pay $40,000 and up to find the right woman. You will find yourself laughing at the annoying emails Marla receives daily and appreciating with Marla the simple more important things in life. Marla tries to understand her clients’ often incredible and unreasonable requests, as they continually find faults with their gorgeous, surgically altered dates. This book also explores the issue of age, how the culture in California is obsessed with youth and age. At first Marla waitress’s to supplement her dreams of becoming an actress. She finds love in her second marriage. She then finds a new beginning writing and is able to fulfill some of her dreams. She earned good money making commercials and getting small parts in films and print modeling work. She even got a couple of lines in the Mel Gibson film, What Women Want. 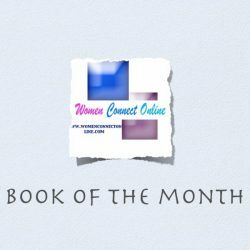 Throughout the book Marla offers sound dating advice that would appeal to single women navigating the dating scene. The book is a great Christmas read to share with your girlfriend. Witty and filled with laughter this is a great late night read. 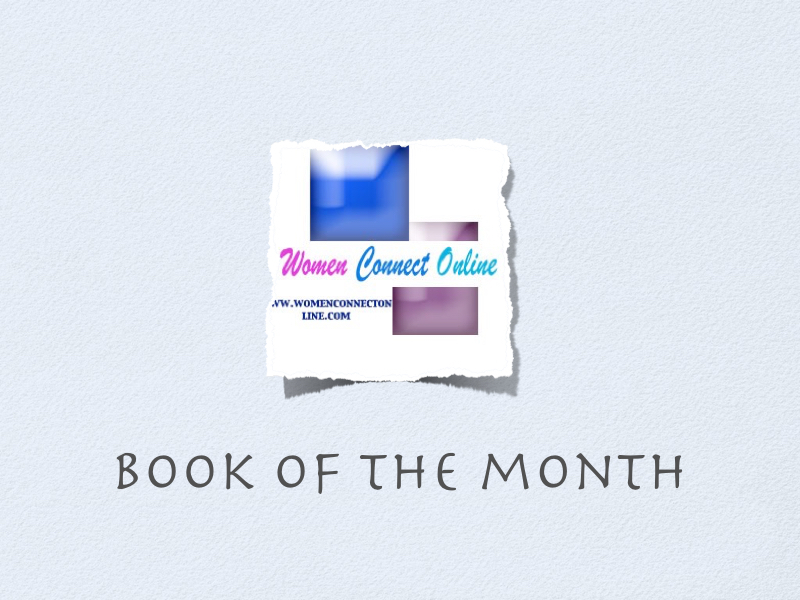 Marla Martenson is a professional matchmaker/author/life coach/speaker. She is the author of two best selling relationship books: Excuse Me, Your Soul Mate Is Waiting and Good Date, Bad Date. Purchase Diary of a Beverly Hills Matchmaker at Amazon.com and other retailers.